Call 972-517-5246 for complete info, or you can just email me. 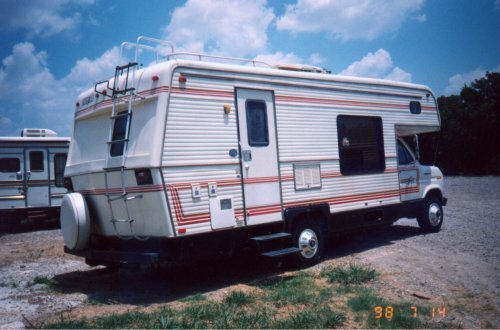 NOTE- I am not the seller or this RV, but know a lot about it. The seller is Robert Singer, and lives 2000 miles away from me. 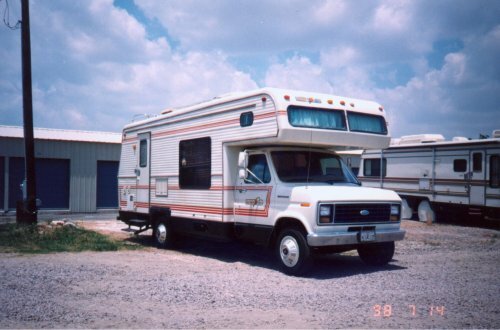 I have seen the camper recently (July 1998), and can tell you this is one NICE camper.